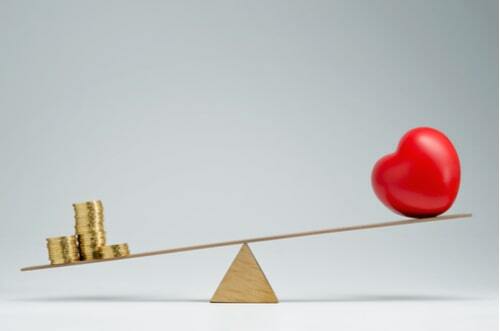 Having a budget is a smart way to manage your money, but there are certain times of the year when you may be tempted to break your budget “just this one time.” Valentine’s Day is one of those holidays where we tend to bend the budgeting rules a bit. But bending your budget could easily turn into a slippery slope, sending you right back to where you started when payday loans near you were the only thing keeping you afloat. 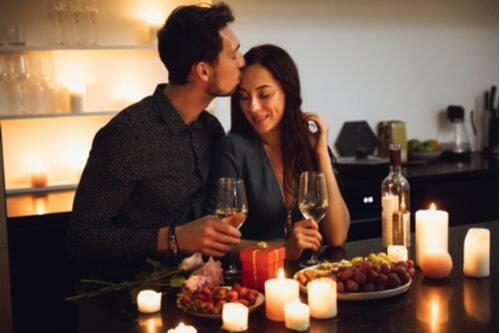 We all want to make Valentine’s Day a special moment in time for our partners without spending a ton of money to make it feel magical. Rest assured, you can accomplish this easily without going broke in the process. 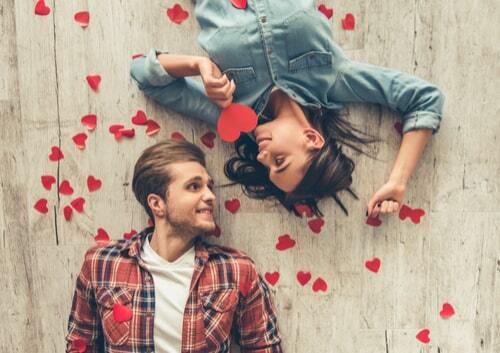 Here are 5 thoughtful and thrifty plans that could help make your Valentine’s Day one to remember. When it comes to romantic settings, nothing sets the scene better than the great outdoors. This Valentine’s Day, why not find something fun to do outside with your partner? You could go to the beach and catch some rays, head down to the park for some daytime fun, hit the hiking trails for a little adventure or have a relaxing picnic at your favorite spot. These outdoor activities are perfect ways to spend this holiday of love with your partner and you don’t have to spend much at all to have a great time together. There’s no rule that says you have to go out to dinner on Valentine’s Day. You make your own rules, so rather than going out to the crowded restaurants with pricey menus and zero privacy, why not stay at home for a nice, quiet dinner for two? Find a recipe or two you can cook together, then pop open a refreshment or two and get cooking! It's more fun, more affordable, and you get to enjoy each other's company and a great meal at the same time. While going out to the movies may sound like a fun way to spend Valentine’s Day, it’s probably not the best choice. Nobody really wants to pay for overpriced popcorn to watch a movie in a dark room filled with strangers for 2+ hours. Really, it’s a wonder that people still go to the movies in this day and age. Why endure the hassle and expense when you could stay home, fire up Netflix or choose a pay-per-view and curl up on the couch together? Chances are, you’ll have more fun for a fraction of the cost. There’s nothing like a little friendly competition to bring people together. Why not try breaking out the Scrabble board and see who’s the better wordsmith, or dust off the Nintendo 64 and take a trip back to the 90s? Gaming is a real icebreaker for most of us, and whether you two are teaming up to reach the final boss fight or you’re playing against each other to test each other’s skills, a night of gameplay can turn Valentine’s Day into a whole lot of fun. Being romantic doesn’t involve spending loads of cash on each other. When it comes to true romance, less flash often translates to more sentiment. Show your sweetheart you care by presenting them with a simple romantic gesture. Make them a card, give them a flower, shower them with hugs and kisses. Love is measured by your actions and sincerity, not your bank account. You Don't Need Payday Loans to Show Your Love! When you really think about it, Valentine’s Day can be the most budget-friendly holiday of the year. There’s not really an expectation to spend so much money that you need payday loans after everything is said and done. There’s no need for bouquets and heart-shaped things. To quote the immortal John Lennon, “All you need is love.” Truer words were never spoken. Related: Valentine's Day doesn't have to be the only day a year for romance, and you don't have to break the bank to make it special. Here are 7 ideas for a romantic date night for under $30!